In 2008, Dr. Bathke relocated from New Mexico to join the NDMC, the University of Nebraska-Lincoln’s School of Natural Resources and Department of Geosciences. 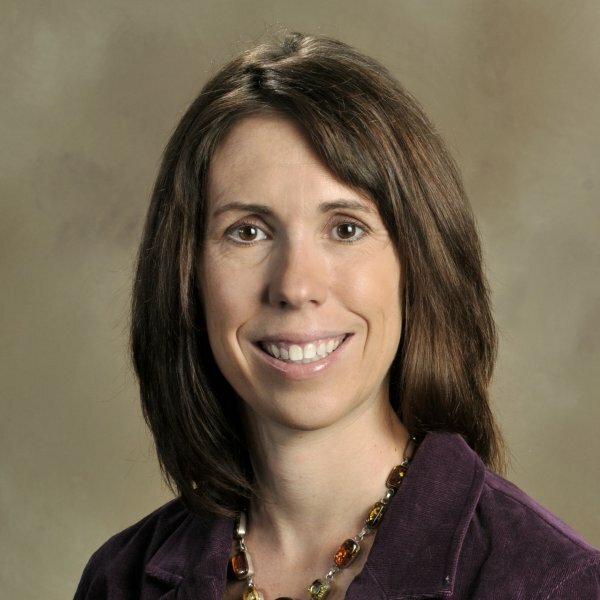 Bathke spent the previous three years as the assistant state climatologist in New Mexico, where she chaired the state’s Drought Monitoring Working Group. She represented New Mexico in the Climate Assessment for the Southwest program, or CLIMAS, which is one of the National Oceanic and Atmospheric Administration’s Regional Integrated Science Assessment programs. Among the projects she collaborated on were adapting the Dynamic Drought Index for Basins in the Carolinas to the Southwest; implementing a western version of the AgClimate Tools developed by the Southeast Climate Consortium; and convening technical workshops on tree-ring reconstructions of streamflow. Bathke is supervising ongoing student research on urban landscaping and drought, and is on the Program Implementation Team of the National Integrated Drought Information System.